Although everyone’s needs are different, many patients require a retainer after Invisalign treatment. If a retainer is recommended by Dr. Carpinello and Dr. Wasna Dabbagh, use it as directed. Not wearing retainers could result in shifting teeth and potentially ruin your results. If you have any questions about how to care for your teeth after your Invisalign program, please ask our Drexel Hill, Edgmont, and Newtown Square PA team. We want you to keep your healthy smile and enjoy the results of your Invisalign treatment. When most patients ask Dr. Carpinello and Dr. Wasna Dabbagh this question, they're thinking strictly about sugar content — cut out the bacteria-feeding sugar that's present in regular soda by opting for a diet soda and it will be better for your teeth. That seems logical, right? Well, there's a bit more to it than that. Let's take a closer look at how any kind of soda can affect your dental health. Still have questions about soda, sugar, and acid? Give our Drexel Hill, Edgmont, and Newtown Square PA office a call and we’d be happy to help! While everyone understands that a dentist takes care of teeth, not everyone is aware of what an orthodontist does. This confusion sometimes leads to misunderstandings about what Carpinello Orthodontics does for our patients and how exactly Dr. Carpinello and Dr. Wasna Dabbagh can help them. 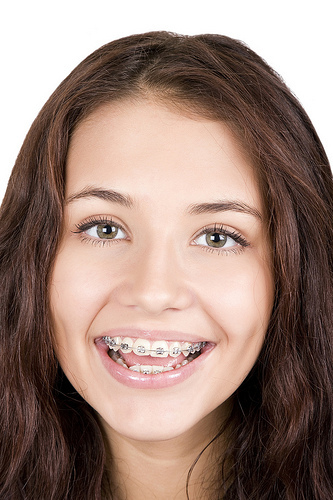 Let’s take a closer look at a couple of the myths and misconceptions about orthodontists. If you want to know more about the practice of orthodontics or what your orthodontist can do for you, then simply ask Dr. Carpinello and Dr. Wasna Dabbagh. It’s best to get answers to your specific questions directly from the person who will be treating you. While you’re sure to find Internet resources helpful, there really is no substitute for the personal attention you’ll get during your appointment at our Drexel Hill, Edgmont, and Newtown Square PA office. We hear this question a lot at Carpinello Orthodontics, and we don’t mind when patients who are eager to complete their orthodontic treatment ask us. After all, we know there is no better feeling than getting your braces off! During your initial consultation with Dr. Carpinello and Dr. Wasna Dabbagh, we will map out a specific treatment for you and will try our hardest to give you a timeline of when we expect you to wrap up treatment. Be sure to show up on time to your appointments. This will give Dr. Carpinello and Dr. Wasna Dabbagh and our team time to do everything we planned during your adjustment visit. If you remember to follow these guidelines, you’ll be on your way to having the dazzling, healthy smile you’ve always wanted. 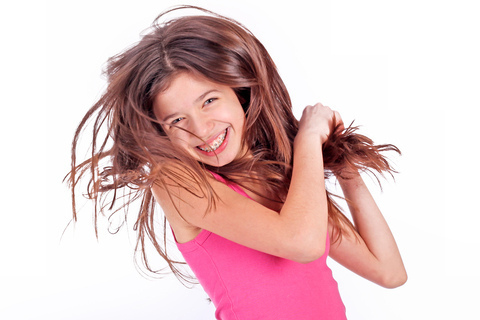 As for us, our team at Carpinello Orthodontics will do our part to move your orthodontic treatment along efficiently. If you have any questions about your treatment time, please give us a call at our Drexel Hill, Edgmont, and Newtown Square PA office or ask us during your next visit!